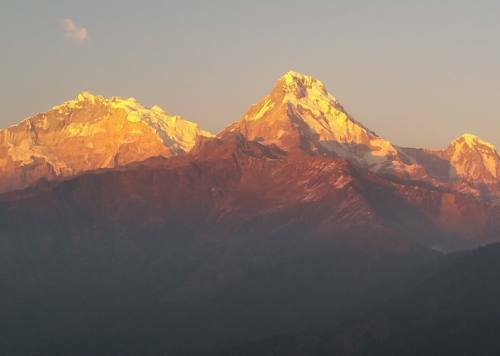 The most promising and diversified trekking trail makes Annapurna the best trekking destination in Nepal and round the globe. 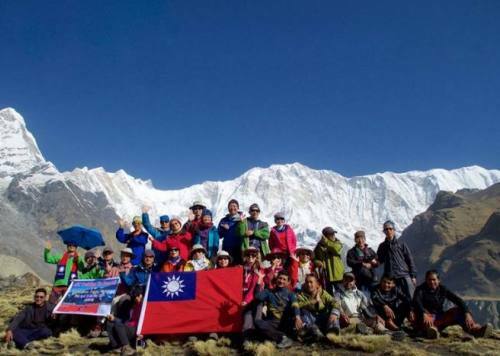 The ABC trekking in Nepal makes you awestruck with its diverse nature in every step of your journey from gorgeous lake city to humble villages, from beautiful rhododendron forest to spiky pine forests, from wet green land to dry upper belt, from lush green forests hills to snow capped mountains, ABC has been surprising the trekkers since long time. 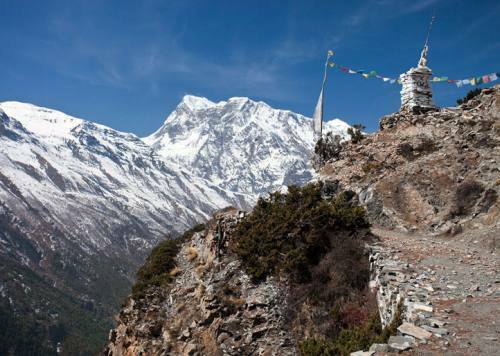 The trek in Nepal has unique feature in the entire destination however we are proud to say that Annapurna region Trekking is the amalgamation of all the traits of trekking in Nepal. 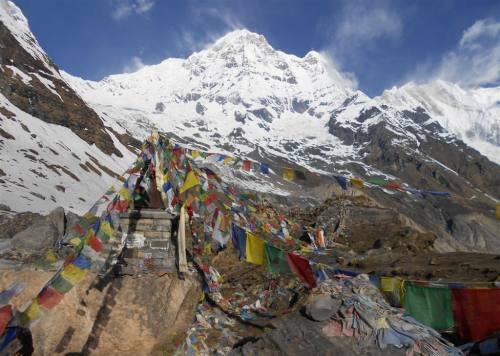 Annapurna boasts the cultural, historical and natural landmarks which have made this Nepalese trekking destination one of the most searched and enquired destination for trekkers. The choice is there for you to take on culture, nature or for fun. Annapurna offers all. The region trekking serves you with the views of 8 different snow capped mountains, hundreds of rivers amidst 20 different racial human settlements, fields, forests, 900 different birds, thousands of small creatures and much more natural and cultural beauty. The ABC trekking not only treats you with the natural beauty on the route but also takes you amidst the different rural setting of Nepal. In the difference of a day’s walk, you will encounter the different tribes of people with different culture. The ABC trek route consists of steep downhill, uphill, plain land, gorges, forests and so many other things which look absolutely beautiful. Such visual delights become more memorable with the enigmatic presentation of our experienced tour guides. The deepest gorge viz. The Kaligandaki River gorge which was featured in National Geography Channel’s Documentary as well lies in this route. While you are trekking in this route, you will be able to feel the mountains as if it’s just a touch away. The usual view of mountains is at the northern side in the map compass but in this route you will have to look south for the view of the mountain. 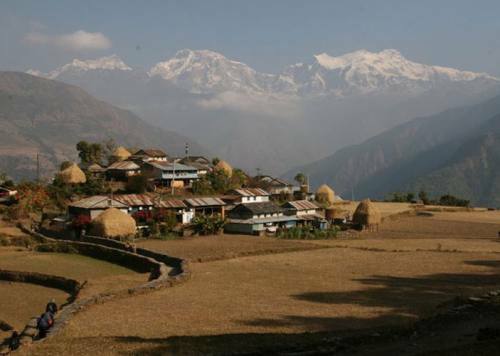 Therefore, the village of Manang which falls in this route is also often called as “Himal Paariko Gaun” the village behind mountains. 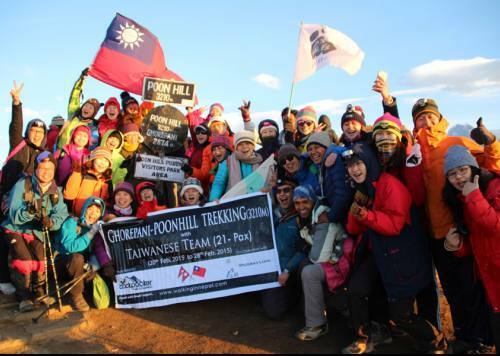 Be the part of the Backpacker Family for this trekking and witness the very beauty of Nature, Hospitality of Mongolian Tribes (Gurung, Thakali and Tibetan) and the pleasant heart tickling surprises in every step that you take. 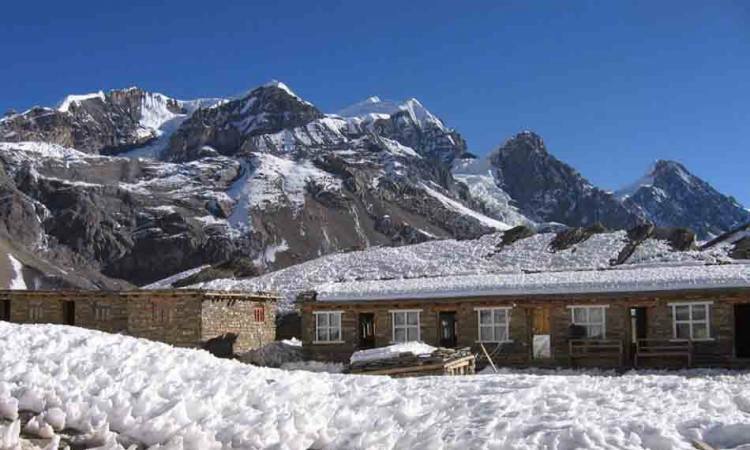 Come, Trek with us to Annapurna Circuit and be friend with the humble people residing on the lap of majestic mountains like Manaslu, Machhapuchhre, Annapurna I II III V and Dhaulagiri.